Death as persona is a classic technique in horror stories. 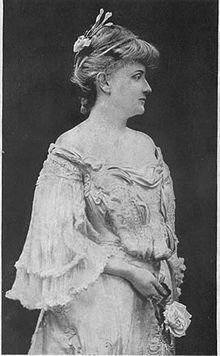 Today, I thought I’d try something different: instead of creating an introduction of the story, I’d string a few lines from the text to tempt you to read this author, Gertrude Atherton. 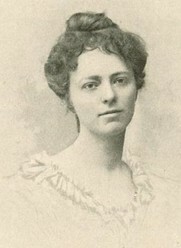 She wrote some 40 novels and five volumes of short stories as well as nonfiction. 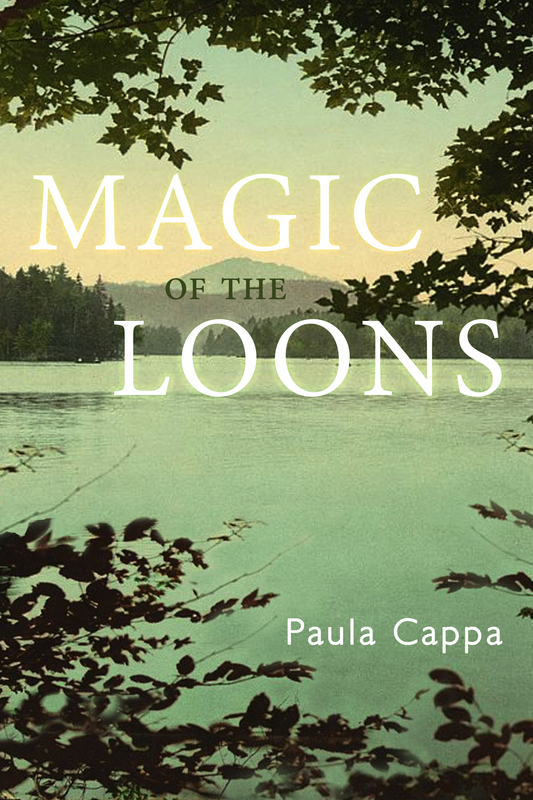 Her fiction was quite modern for the American woman seeking emancipation at the turn of the century. A woman writing about women, their inner conflicts and struggles in society, politics, and sexuality, and in this story, Death and the Woman, a wife facing the terror of her husband’s death. If you’ve ever stood at the bedside of a dying relative or friend, this story will certainly punctuate that experience of awe and fear. 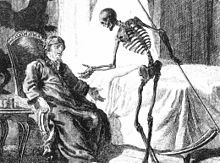 If you’ve never witnessed death enter, well, this story will give you a foreboding peek into the final moments of life. The dying man took no notice of her, and she opened his gown and put her cheek to his heart, calling him again. Women In Horror Month (WiHM). 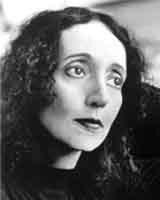 One of the most prolific authors in gothic and dark literature in our modern day is without question Joyce Carol Oates. 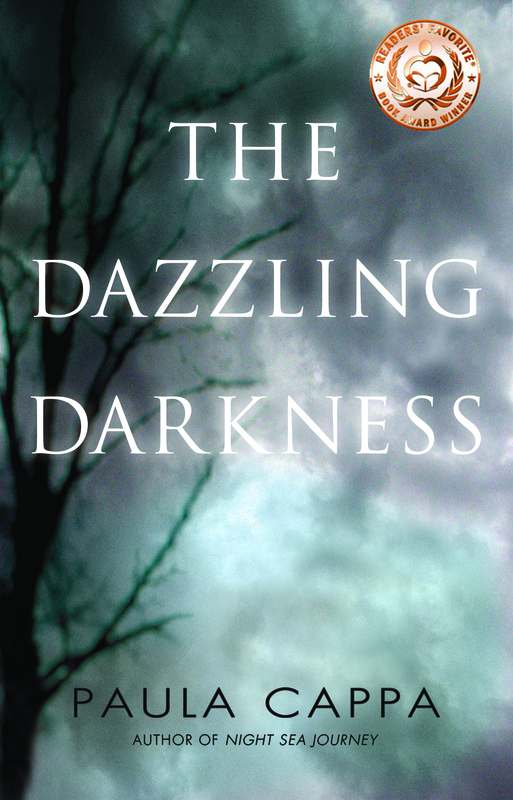 Who doesn’t know this author’s reputation for her visceral and surreal twisted stories and psychological horrors. 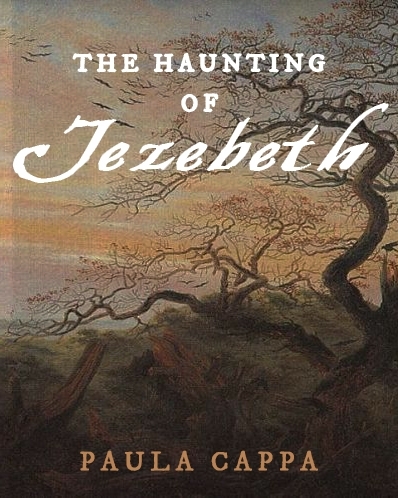 Many know her work in this genre from Haunted: Tales of the Grotesque. You won’t find a ghost haunting a house so much as you’ll find the inner hauntings of the self and these are often times more horrific than any mere ghost. Where Are You going, Where Have You Been? (1996) is about a teenage girl and a sinister stalker. 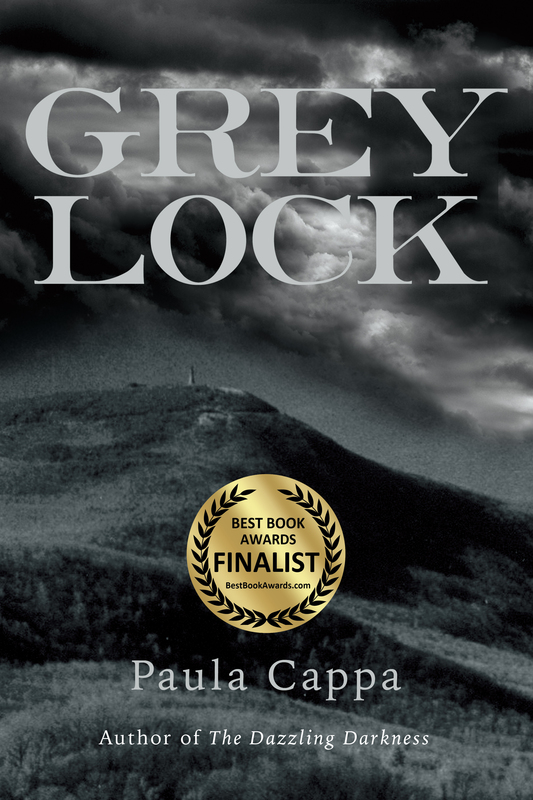 This is not a typical horror story, but a powerful and chilling tale with high tension writing. Do read it slowly and thoughtfully to get full potency. 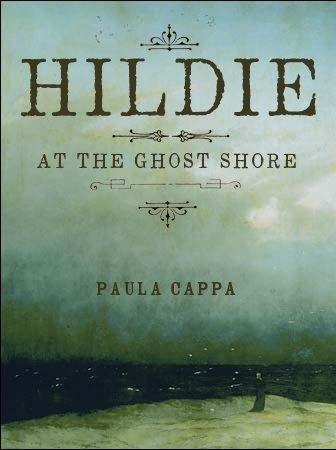 If you’ve ever felt yourself alone and vulnerable, this tale will get into your head and under your skin. Some find the ending powerful; others find it too subtle. You decide. 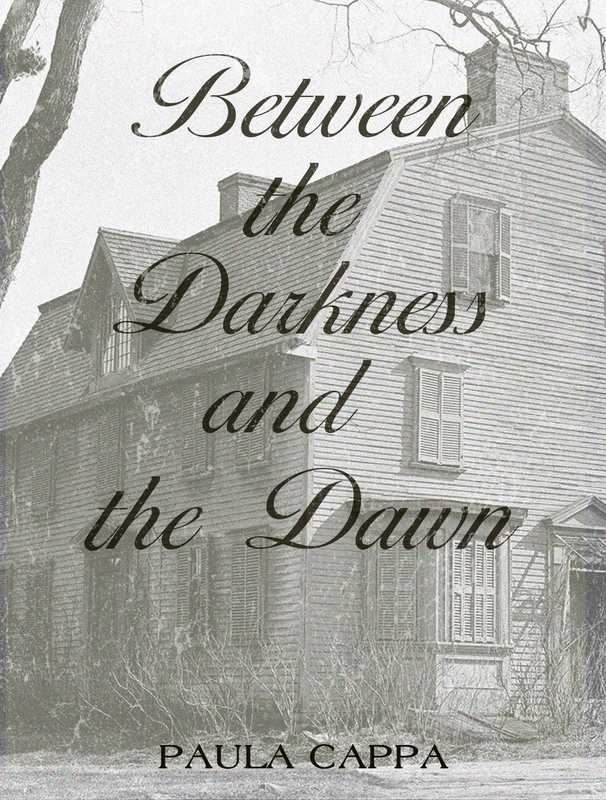 Dark imagery with a foreboding mood, supernatural events, sinister moments, and what lies beneath the surface of a haunted mind are all elements in this atmospheric ghost story. Some readers might find this more of a psychological thriller, but how would you judge the situation when a letter, with no post except the current date, suddenly appears on a hall table inside your locked and unattended house? Dear Kathleen: You will not have forgotten that today is our anniversary, and the day we said. The years have gone by at once slowly and fast. In view of the fact that nothing has changed, I shall rely upon you to keep your promise. I was sorry to see you leave London, but was satisfied that you would be back in time. You may expect me, therefore, at the hour arranged. Until then . K.
Promises made in the heat of the moment when young and full of desire have their own brutish powers, at least they do for Kathleen. 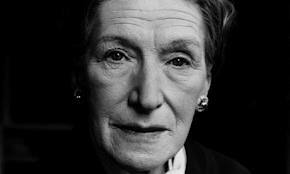 Author Elizabeth Bowen (1899-1973) often wrote about secrets and betrayal in her fiction, and a character’s psychological balance played enormously in all her work. 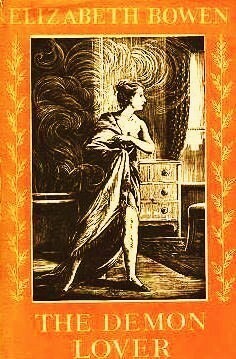 Her most famous novel is The Heat of the Day and several collections of short stories. 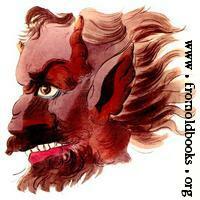 Read The Demon Lover here at BiblioKlept.com. 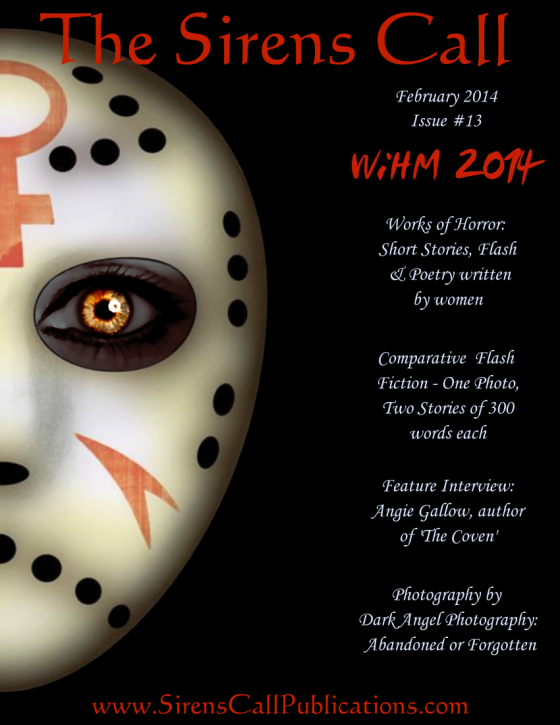 For this week’s contemporary Women in Horror, take a read of Lucy Taylor’s Walled published at Nightmare Magazine. Do you like haunting and horrific cat stories? Read Lucy Taylor’s Walled here at Nightmare Magazine. 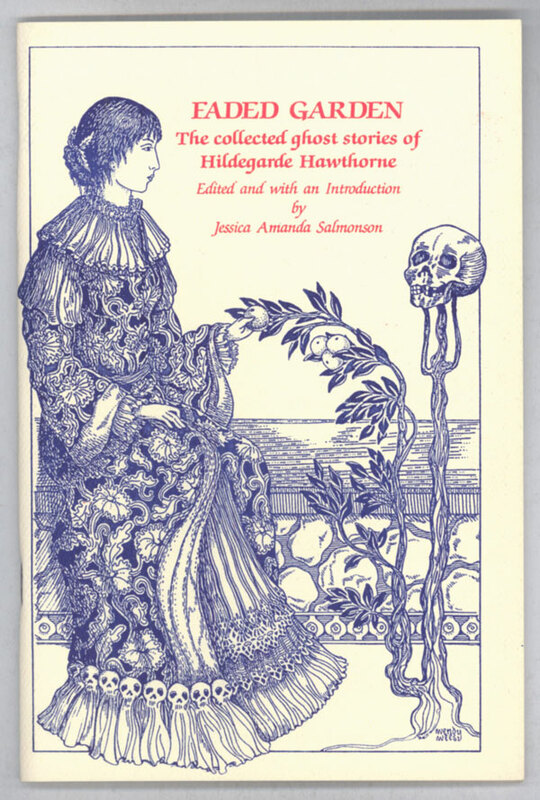 Lucy Taylor’s stories have appeared in The Best of Cemetery Dance, Twentieth Century Gothic, Danse Macabre, Exotic Gothic 5, and many more magazines and anthologies. 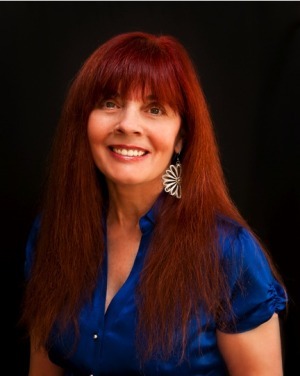 Taylor is author of seven novels and a short story collection Fatal Journeys due out in 2014. She lives in Santa Fe, New Mexico. This is the second week of Women in Horror Month (WiHM). This movement has really taken off and Sirens Call Publications is getting lots of applause for their Issue 13. Lots of FREE short stories, flash fiction, poetry, editorials, and some amazing photography all by women artists. From Australia to Oregon to California to Massachusetts to Holland to Singapore to England, if you want to discover some new and rising authors (over 50 to choose from, including a reprint of my own flash fiction Abasteron House), Sirens Call is the place to start looking. Download the FREE PDF at the link below and enjoy this month’s exciting explosion of horror. 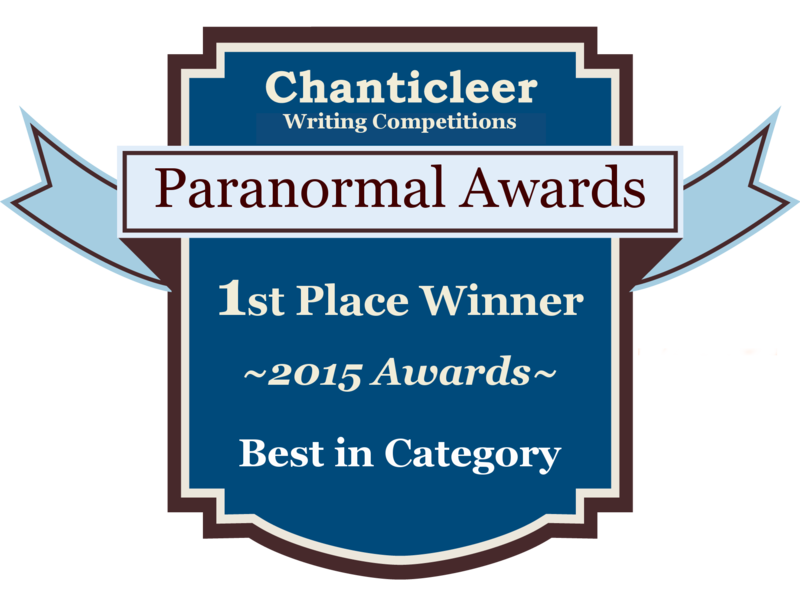 Would you like to participate in celebrating women authors in the horror genre? There is quite a lot of information that women are under-represented in this genre and have been for a long time. Julie Crisp at TOR-UK has reported (Sexism in Genre Publishing) that of the 503 submissions for last year only 17% were manuscripts from women authors. So, it’s clear that women writers have got to get their boots on the ground and start flooding the markets with submissions if we are going to increase our presence. And in a recent review by Cinriter this year, the percent of women authors published in small presses is at 9% (Women in the Horror Small Press). So, having a month devoted to recognizing women authors in horror is really important for our visibility. We are encouraging readers to spend some time this month reading, purchasing, supporting women authors wherever you can. And let’s start here, today, at Reading Fiction, Tales of Terror. I have a guest blog at HorrorSociety.com Dead Authors Can Still Thrill Readers. If you are following this blog and like to read classic horror stories, you’ll find my blog post at Horror Society to be very helpful in discovering lots of classic women writers in horror. And, this month all my posts here will be women authors. There are plenty of sites celebrating women horror writers in February, so please stop by these sites, enjoy, make comments, and if you are of the mind, explore a new author. We make our living selling our stories and novels and hope that this month of all months, readers will recognize and appreciate our creativity with comments, reviews, support, and book and short story purchases. Thank you to everyone who is following my blog here and those who have bookmarked it and stop in regularly. 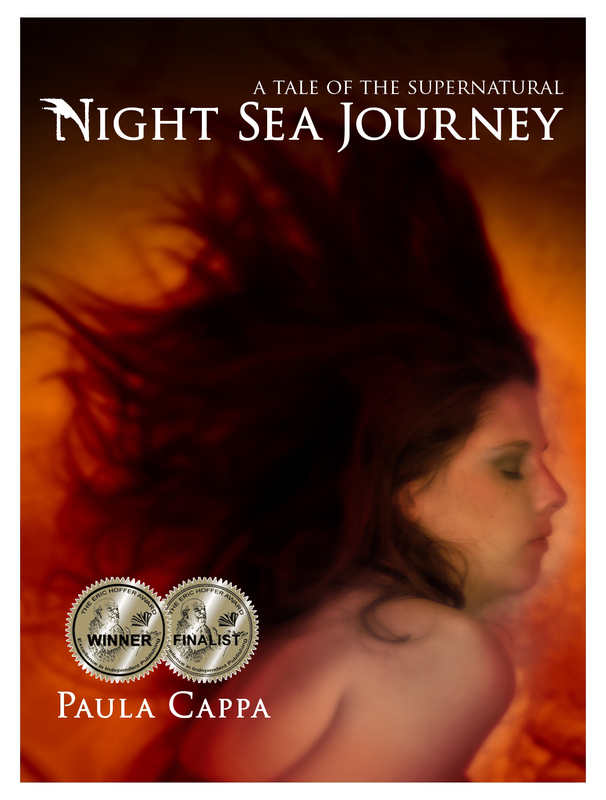 And special thanks to those who have read my short stories and made comments and emails, and to those who have purchased my novels The Dazzling Darkness and Night Sea Journey, A Tale of the Supernatural (soon to be released in soft cover by Crispin Books). Every single sale is ever so meaningful! 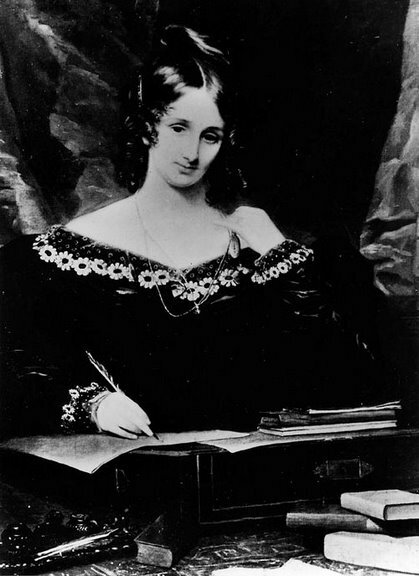 If any author could successfully mix romance with fiendish pride and the power of evil, it’s Mary Shelley. Frankenstein is not considered supernatural, but Transformation certainly is a necromantic adventure. For never was a story of more woe than Juliet and her Guido (if I may borrow the line from Shakespeare). We are not in Romeo and Juliet’s fair Verona; we are in Genoa. Juliet and Guido have been in love since childhood and have pledged to marry. She is angel-faced and loyal. He is rich, handsome, and worldly. Because Guido squanders his wealth, falls into the trap of vanity, and engages in violence, the authorities ban him from Genoa on pain of death. This hideous dwarf (a cousin of Lucifer?) makes our poor Guido an offer he cannot refuse. 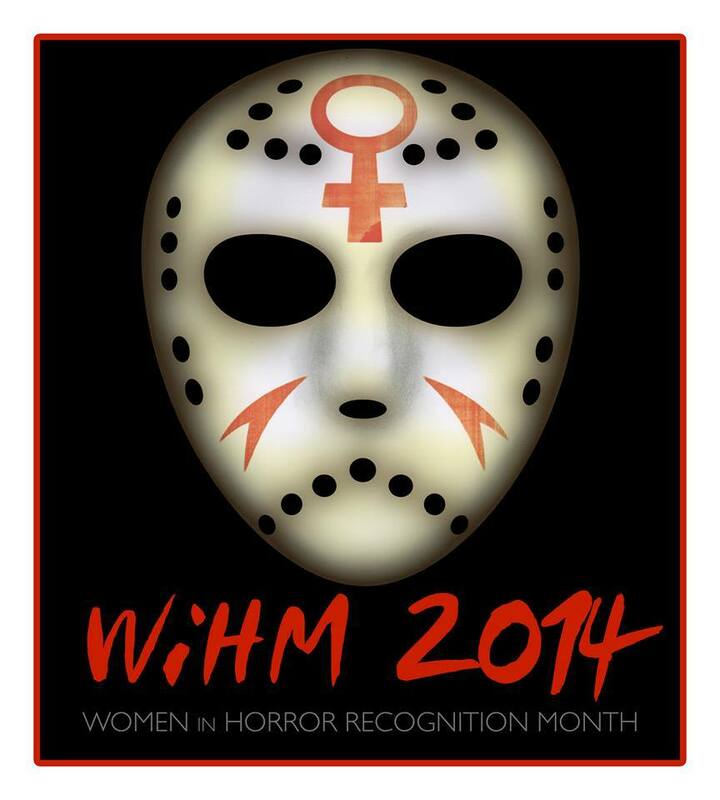 Many of you know February is Women in Horror Month (WiHM). Each Tuesday I will be featuring all women authors from the 19th century and posting a recommendation of a contemporary author as well. Women are under-represented in this genre and the goal of WiHM is to encourage reading, recognition, and support of women horror authors. So I encourage you to read women authors this month, buy their short stories, their novels, and recognize the talents of so many women writers that have been overlooked and underrated. To that aim, I’d like to recommend award-winning author Susan Hill. Hill is a British author of novels and short stories. 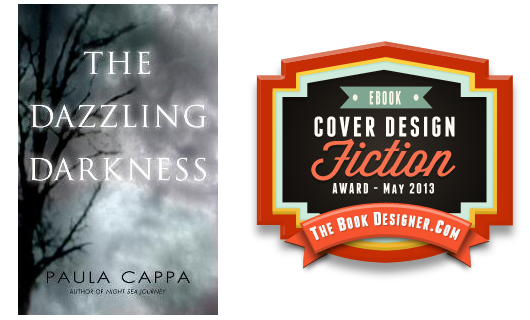 The Woman in Black is a dark atmospheric novel, a winner of a ghost story, historical, and a cunning mystery. 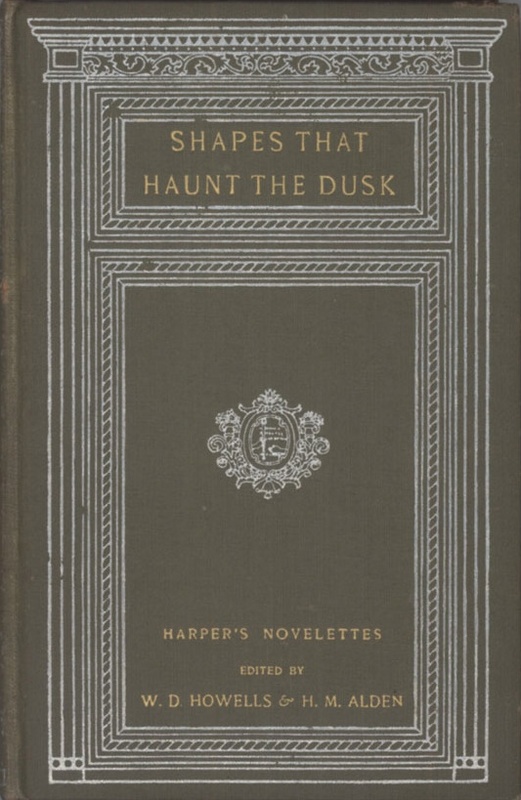 You might also like these ghost stories: Printer’s Devil Court (short story), The Small Hand, The Man in the Picture, Dolly, Hunger (short story), Man in the Mist. 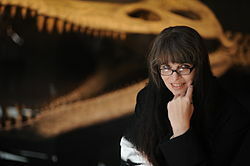 Visit Susan Hill’s Web site in the UK. 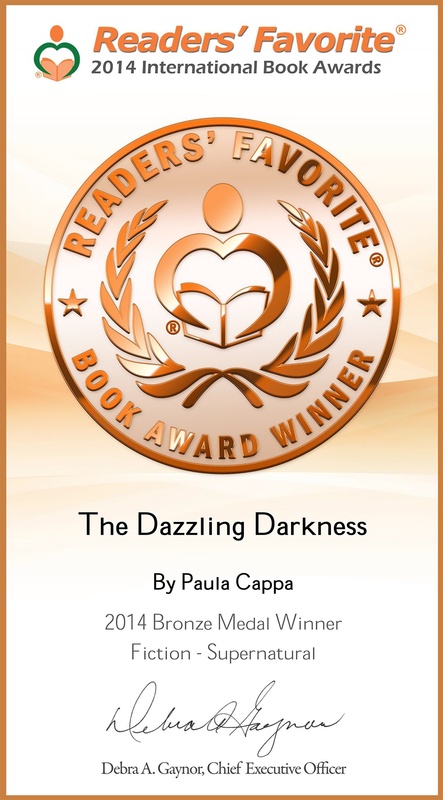 Check out what Julienne Snow has to say about WiHM at Dark Media.